Lushes of verdant vegetation, clean fresh tropical air, a picturesque panorama of nature and contemporary works, a definition of a true Resort Living – these are what VILLA DE MERCEDES is all about. Perfectly nestled atop the natural east-sloping terrain of Catigan, Toril, Davao City, Villa De Mercedes tops among the best Resort Subdivisions in the City. At 535 feet above sea level, Villa de Mercedes proudly offers a 360-degree quaint panoramic view of the great Davao City, the majestic Mt. 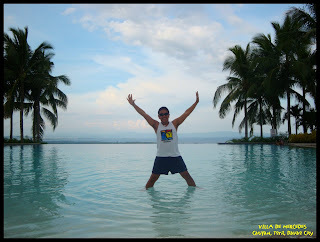 Apo, the pristine waters of Davao Gulf, the charming Island Garden City of Samal. Among the best things about Villa De Mercedes is the CLUBHOUSE where a contemporary coffee shop alongside a manicured view deck welcomes its guests. 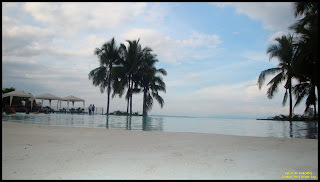 The stunning luxury of the infinity pool built in a landscape of lined up palm trees and ornamental flora accentuated by real white sand on one area gives an illusion of real tropical beach lounging. And by night, the humid air embraces one’s soul and the view from the top overlooking the Davao City’s lights is simply remarkable! So, at Villa De Mercedes, feel not just the charm of Resort Subdivision living but experience a real gate away just within reach! wow, what a great place to visit! 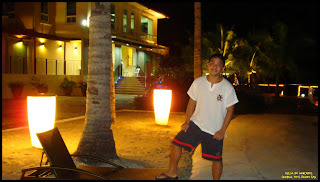 i want to go home to Davao soon!!!! same with reena, i feel like going there now. i forgot to tell you that my trip there is moved to september. hopefully. is this resort easily accessible? @ reena - indeed reens. amazingly beautiful! @ the dong - hope to see you by september dom. villa de mercedes ia quite far from the main city. about 45 mins drive but the place is just for awesome! Oh so your back? That's good Olan! Wow, nice place. I wish I could have the luxury to spend the needed vacation there with my family. I think I love to lay at the side of the pool just like that girl in the photo. Haaayzz! I'm dreaming again. @ jei - yup i'm back... hehehe. dapat gumala ka din jei. 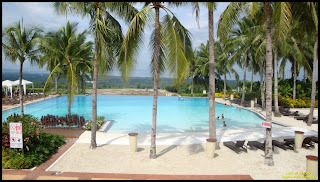 suyurin mo ang davao at mindanao and see for yourself the hidden beauty we have here in our city! 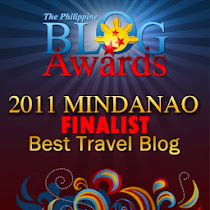 I'll be in Davao in September and I'm looking at sites to visit. Never heard of this but your Talicud series really intrigued me. 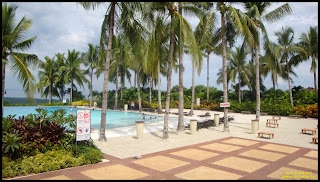 parang gusto ko iwan office ko at mag dip sa pool. ngayon na. 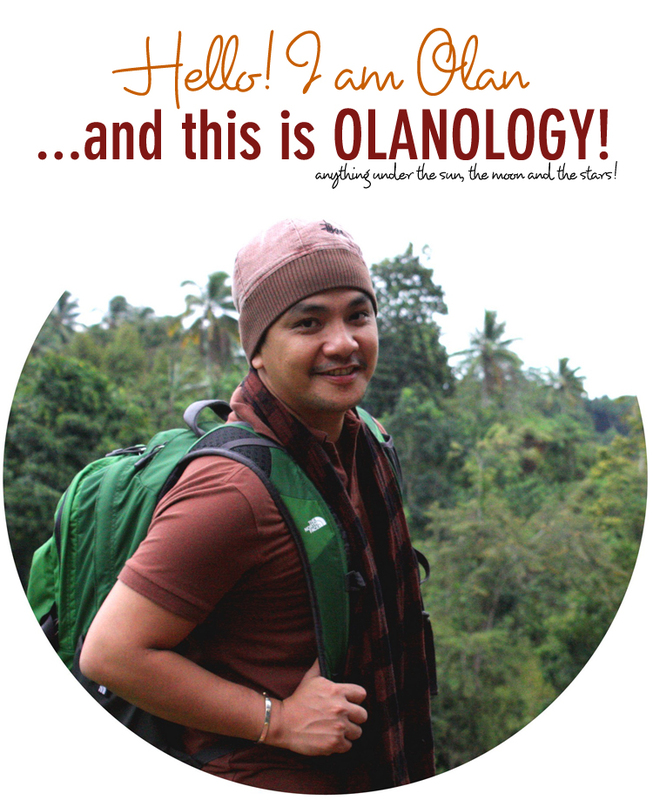 @ nomadic pinoy - talicud island is a small island part of samal. 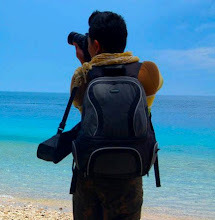 it is where u can find the coral garden of the island. 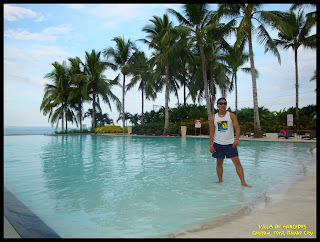 a must visit while in davao! 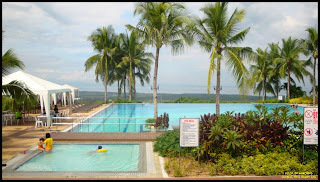 @ lawstude - oo nga... lalo na pag maalinsangan... pool dipping is just perfect! may i know if the pool amenity is open to the public? or for residents only? and how much maligo? 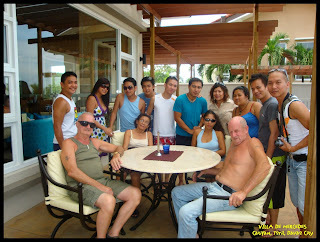 Were you able to stay there because a friend/relative owns a house in villa de mercedes? I just saw this in "the Mindanao Daily Mirror". It says you may contact at certain Jonah B. Cadiz at 082-302-8915, sun cell no. 0922-838-7145 or email her for booking at jonahcadiz@yahoo.com. 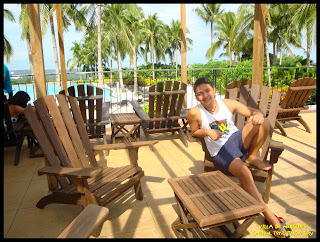 hello... the place is so nice...nakaka relax... is this open to the public? hi!nag-hahanap ako ng magandang maliliguan for the whole fam this coming may.its my bday,and your place is my first on the list!i`ll visit the place as soon as i can so sana bakante.More Power! !Helen T.
Hi! villa de mercedes is really nice! there is also a mini golf. on-going pa ang pagdevelop sa place with only a few houses built yet. i am a lot owner there but not a member of the clubhouse yet. last year, the entrance fee is 150 for week-ends and 100 for ordinary days. not sure if this is open to public. Good Day to all! If you're willing to book for a venue here at Villa de Mercedes, just contact +639214143557 or email at regor08@yahoo.com Surely you will enjoy and the love the place very much!